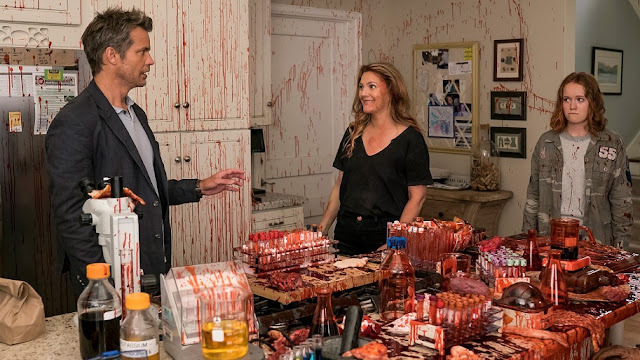 Victor Fresco's hybrid horror comedy, Santa Clarita Diet's sophomore season continues its delirious storytelling with hilarious dialogue, over the top gore, and a deceptively poignant subtext. Featuring a remarkable ensemble performance, outrageous makeup effects, and a surprisingly heartwarming moral center, Santa Clarita continues to be one of Netflix's boldest original series. The saga of the Hammond family continues, with their matriarch having been turned into a flesh eating ghoul who struggles with her motherly responsibilities. The action expands the mythology, focusing on the family's desperate attempts to solve the mystery behind the zombie affliction that is slowly taking root in their sunny Californian community. The joy of the first season was how it turned an unconventional horror story into a scathing commentary on suburbia, coupled with a pointed examination of adulthood. The second season evolves this concept, focusing on the trials and travails of raising a teenager in a world where bad things inevitably happen. Additionally, Fresco chooses to focus on loyalty in a world gone hilariously awry and its effect on a relationship. 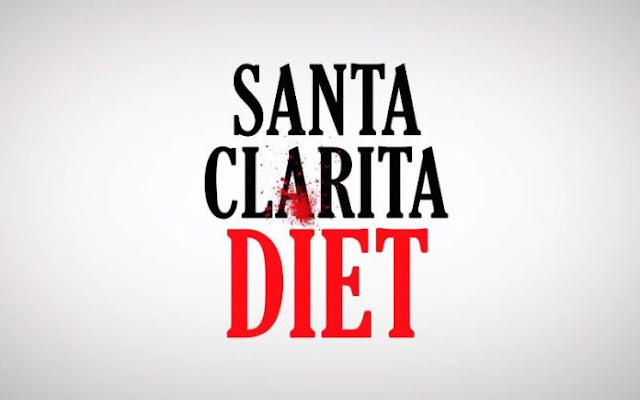 At its core, Santa Clarita uses extreme horror antics to explore the nature of marriage, family, and commitment. Timothy Olyphant continues to shine as Joel, a harried husband and father who has fully committed to aiding his wife with her disquieting crucible. His delivery and comedic timing is pitch perfect and his chemistry with Drew Barrymore is the exact type of zany romance this show demands. 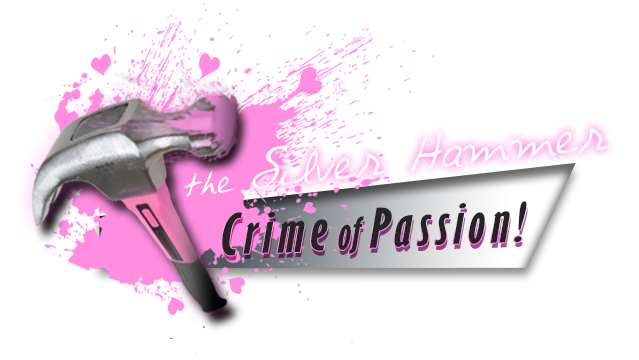 The Hammonds are flawed, vain, and somehow trying to do the right thing all while slinging inventive profanity and toppling neighborhood villains. The comedy blends perfectly with the gore, thought it eclipses the darker side that pervaded the first season, going all in on the Evil Dead absurdities that the show has become famous for. This season features a delightful collection of cameo performances, including a laugh out loud sequence with film icon Gerald McRaney. The single camera series continues to excel with above board cinematography and sun-soaked compositions, blending crimson viscera with cheesy pastels and synthetic urban sanctuaries. The violence continues to be extreme, but still completely laughable, providing stomach churning bouts of brutality that fill the spaces in between the outlandish plotline. The biggest change is in how the story attempts to delve into the cause of Barrymore's affliction, introducing a cadre of new personas and concepts into an already crowded mix. It's almost too much, yet the capable cast and talented crew manage to maintain the show's unique ambiance throughout. The result is a fun, and bingeworthy experience that ends on a perfectly ludicrous cliffhanger. Now streaming on Netflix, Santa Clarita Diet is a show that doesn't linger in the mind but is an undeniable treat. It's fast, fun, and at times, unflinchingly heartwarming. Family life and all of its rewards and struggles has never been such a bloody good time.